I’ve known Aryton (Looker) since he was just a little guy, so for me to be shooting his seniors was a bit of a gut punch (I’m getting old). 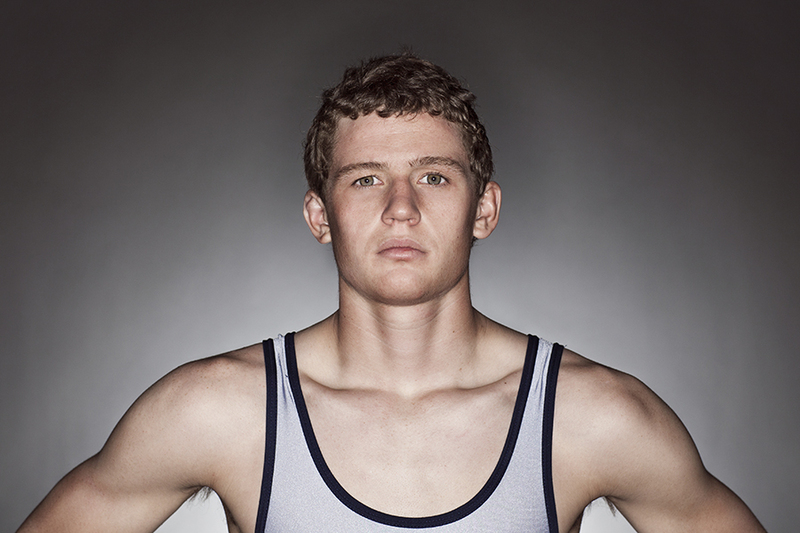 Aryton was the 2012-2013 season, 2A state champion wrestler in his weight class. As you can see he is extremely fit. BJ, (Aryton’s father) had a bit of a mood board for this shoot which was nice to have an end goal to shoot for. Really a different type of senior photo and I’m stoked with the result.